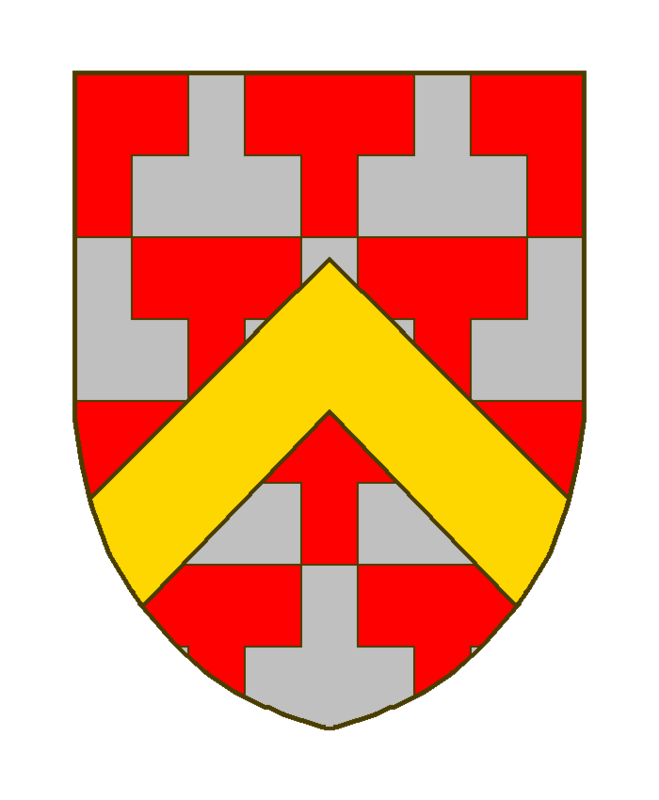 Potencé contre-potencé de gueules et d’argent, au chevron d’or, brochant sur le tout. Hello, I’m looking for information about the story of this coat of arms (Amos Ames). Thank’you vers much for your help.